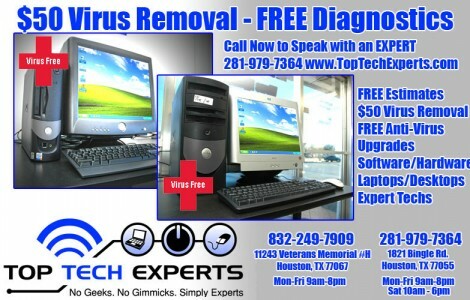 Our famous FREE Computer diagnostics and $60 VIRUS REMOVAL. 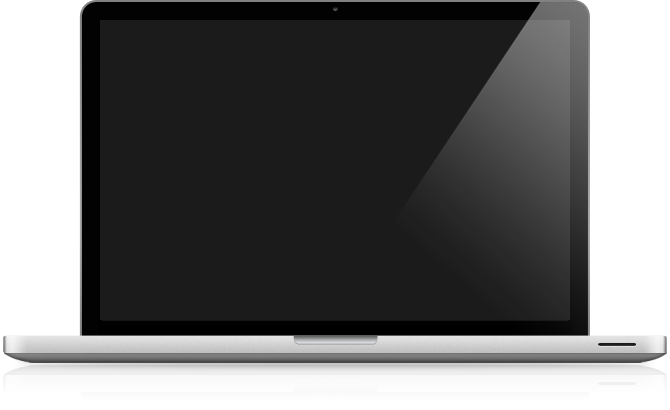 Reconditioned computers at extremely low prices w/ a better warranty than new equipment. 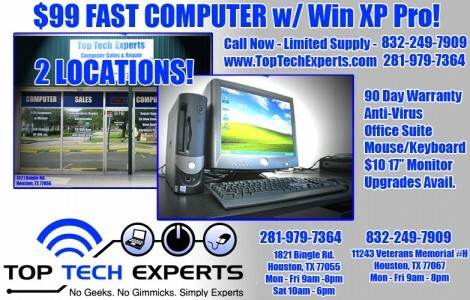 Top Tech Experts is Houston's most trusted and affordable Computer Store. We have been featured in numerous media outlets and have thousands of satisfied customers. 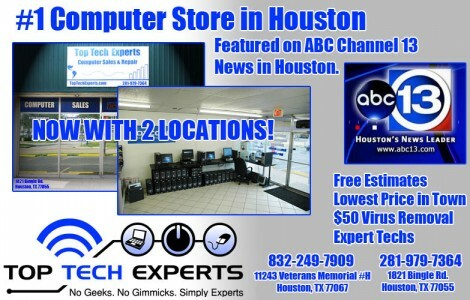 Come see why are the #1 Houston Computer Store.